Organisers of the FIA Formula E Championship have today (3, March) appointed experienced event company CDC Entertainment as its official FELive™ concert promoters, bringing top, global music stars to perform live at all 10 Formula E race events. Founded by a team of industry professionals, CDC Entertainment boasts more than 30 years’ experience - together with 50 international awards - producing concerts for international acts such as Beyonce, Robbie Williams and Adele. Providing a ‘soundtrack’ to all Formula E events, concerts will take place after the racing in venues close to the city-centre circuits offering spectacular backdrops. 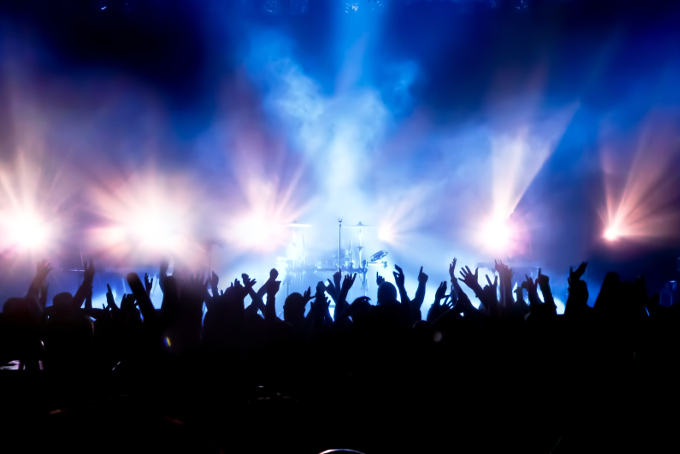 Top DJs will begin the evening entertainment followed by a live set from the headline act. Confirmed artists, along with full ticketing details, will be announced in due course via the championship’s official website. All Formula E events take place in a single day.